They are ashamed the war has become a public spectacle and hurting the family name. 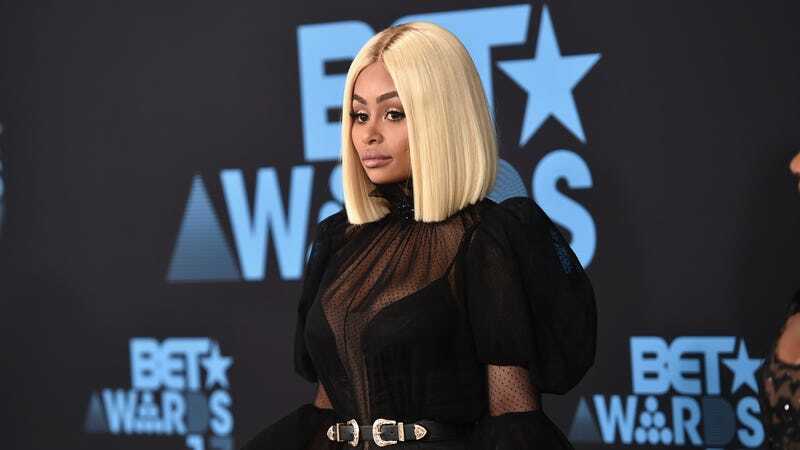 Even worse than damaging the brand, family members worry Rob and Chyna are hurting 7-month-old Dream...the Kardashians think it’s damaging for Dream to live in homes where the parents are at war. It all comes back to promo, doesn’t it? If you’ve had enough bleak celebrity news this morning, allow me to provide you with an antidote: tweets from Seth Rogen’s mother, Sandy.